A breakdown of the pools at MLG X Games Aspen and an explanation of #Boostgate. 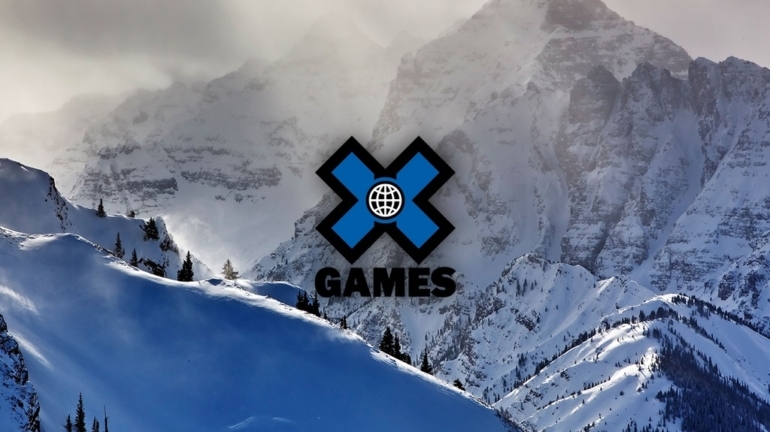 One of the first major eSports events of 2015 will kick off Jan. 23 in Aspen, Colorado during the Winter X Games. The “MLG X Games Aspen Counter-Strike: Global Offensive Invitational” is quite a mouthful, but this event is set to be one of the largest and most sensational events of the year. 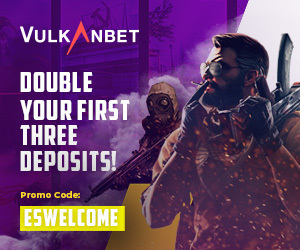 With some of the top teams in the world attending, this eSports event will be sure to be an action-packed, intense battle between the eight teams in attendance. So, what teams will be battling out to win the first big title of the year? Five teams have qualified from the recent MLG/CEVO X games qualifiers. These five include: mouseSpaz, LDLC, KaBuM esports, Wicked Masterminds, and Dignitas. As well as these five, the top three CS:GO teams have been invited: NiP, FNATIC, and Cloud 9. The favourites to win include the infamous Ninjas in Pyjamas, Cloud 9, FNATIC and LDLC. With both NiP and Cloud 9 in the same pool, there’s sure to be a crazy game between them. Also, after LDLC’s shocking comeback against NiP in the Dreamhack Winter 2014 final, everyone is secretly hoping that these two teams will make it to the final again, where either NiP can exact revenge or LDLC. A lot of people in the CS:GO community were outraged that FNATIC was still allowed to participate in tournaments after their controversial incident during a match against LDLC in the Dreamhack Winter 2014. FNATIC had learned of a boost spot on the map Overpass and instead of reporting this bug to steam, they kept it to themselves and used it to get the upper hand and comeback against LDLC. Most of the controversy comes from their failure to alert the Dreamhack officials of the boost spot. The hashtag #boostgate was trending on Twitter as well as other social media sites when the incident occurred. Fans of LDLC and the CS:GO community felt that FNATIC was simply cheating and should be punished. However, after LDLC filed a dispute claim, FNATIC filed their own dispute against LDLC for exploiting a boost spot as well. The spot that LDLC used was commonly known throughout the community and was not really considered cheating. After discussion, it was decided that the two teams would replay the map from the beginning. Before the replay began, FNATIC took the forfeit and LDLC advanced. FNATIC’s reputation was tainted from this incident and they are still looked down upon by most of the community for failing to report the issue and exploiting it once they were going to lose. Will X games Aspen 2015 be FNATIC’S chance to prove their integrity and gain back their reputation? Make sure to tune in to the event: Jan. 23-25 on MLG.tv all weekend. Teams will be fighting for a shot at $50,000 as well as the coveted X Games Medals. The Grand Finals will take place on Sunday, Jan. 25. You can view the games live on MLG.tv or see the highlights of the full X games on ESPN and ABC. For live updates of the event and news in the CS:GO community, be sure to follow @ESNCS on Twitter.